INCREÍBLE CASA SOBRE UN LOTE (560M2) DE 6 AMBIENTES EN EL COUNTRY MIRAFLORES. PLANTA ALTA: PLAYROOM CON ESCRITORIO, 1 DORMITORIO EN SUITE CON BALCÓN AL FRENTE. 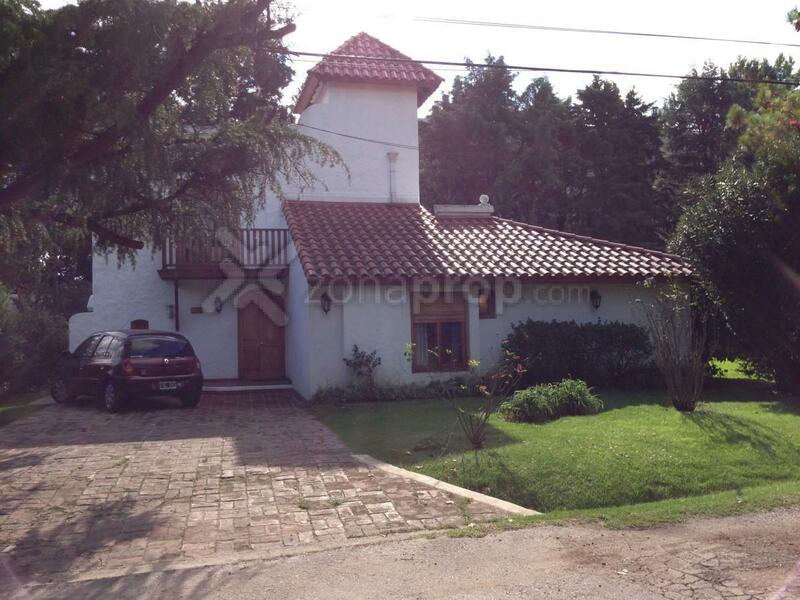 EXTERIOR: QUINCHO CON PARRILLA (40M2), JARDÌN.